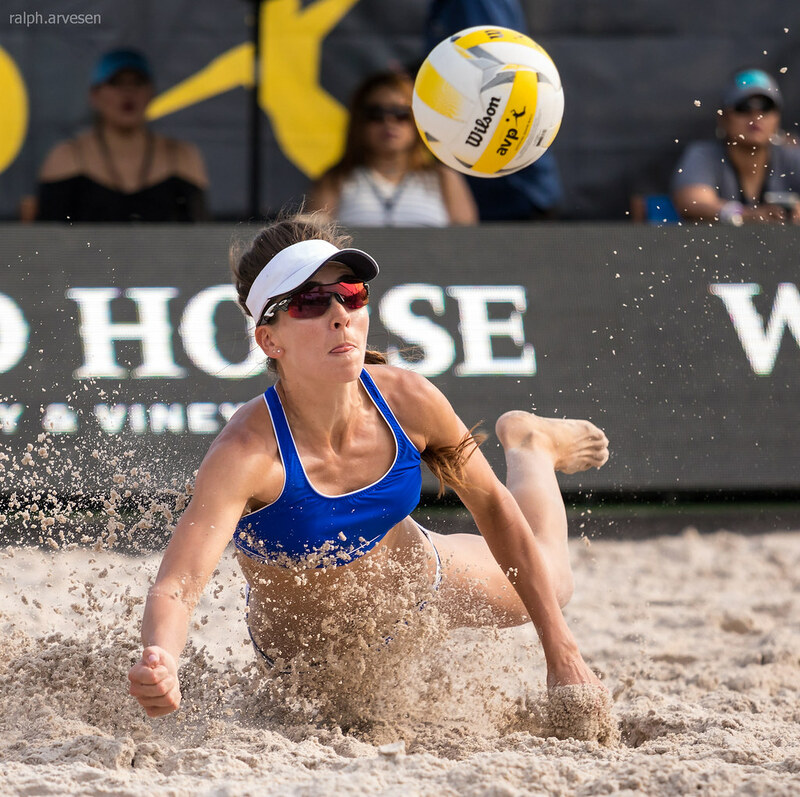 Newport Beach, California – AVP (Association of Volleyball Professionals), the nation’s premier beach volleyball tour, has slated their 2018 Pro Tour Schedule. 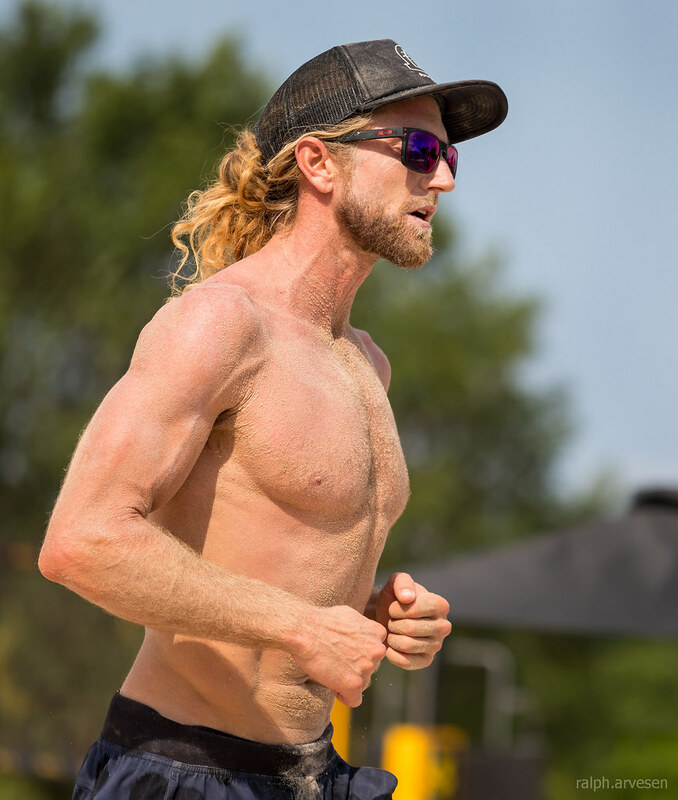 Beginning with Huntington Beach, Calif. from May 3 - 6, the tour is set to run from May through September with additional stops in Austin, New York, Seattle, San Francisco, Hermosa Beach, Manhattan Beach and Chicago. 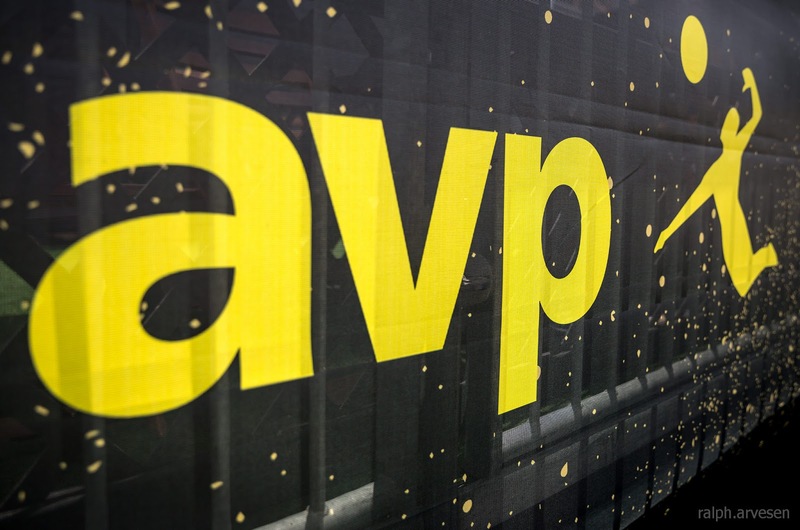 Beginning January 1, 2018, advanced ticket sales for a Premium VIP AVP Experience including elevated viewing, shade, athlete meet and greets, an all-inclusive catered buffet, a wide selection of beverages and more will be available to AVP Members. 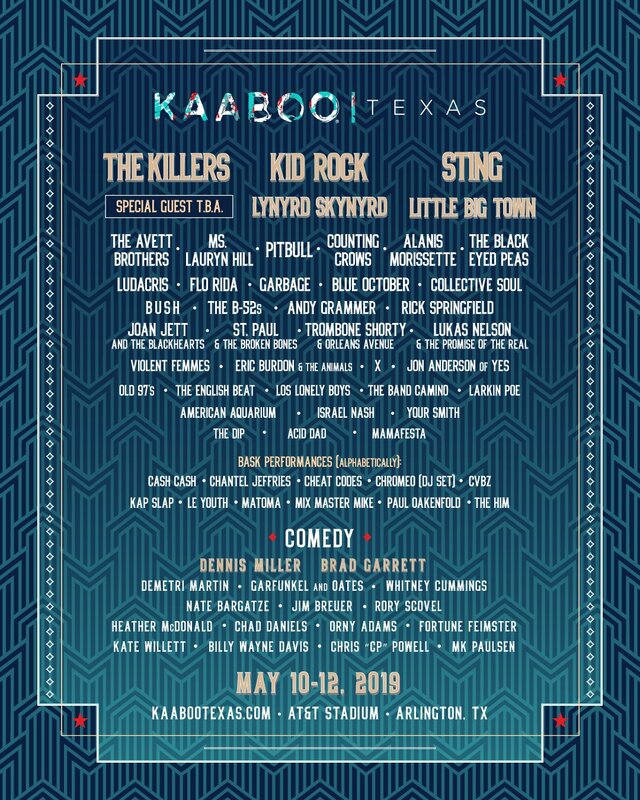 Tickets to the general public will be available for purchase beginning January 15, 2018. 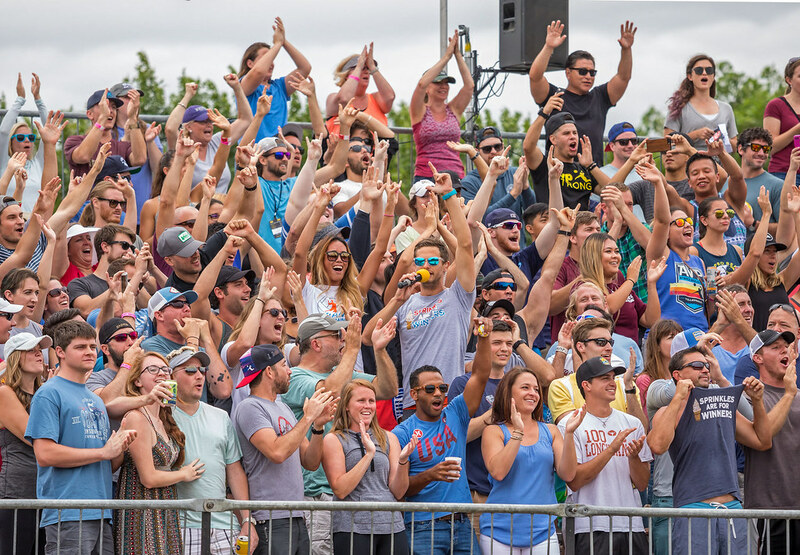 General admission seating is free to the public. 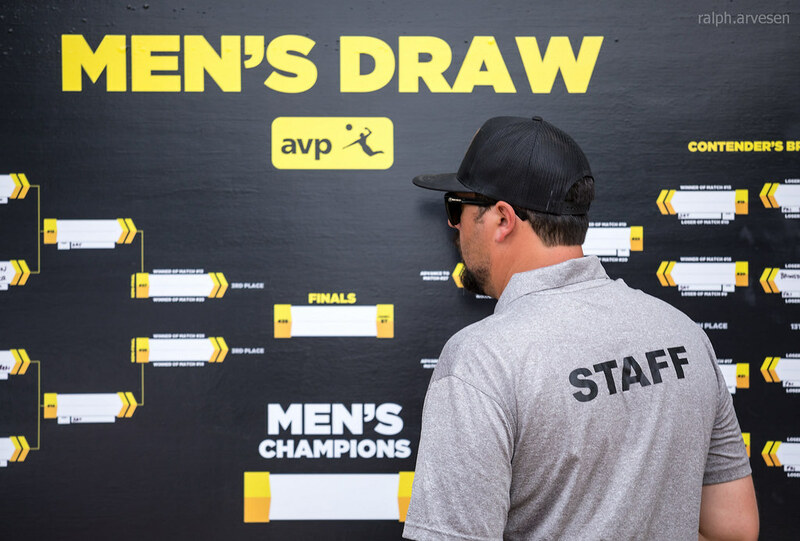 For more information, go to www.avp.com. 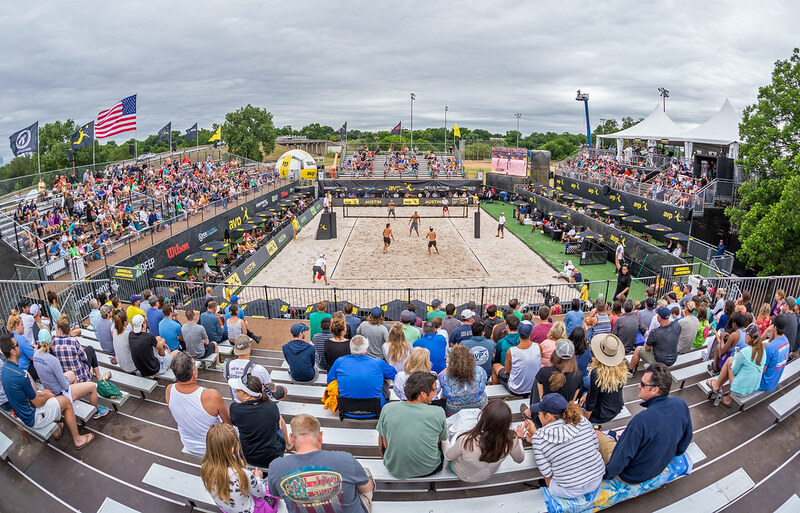 After successfully launching the AVP Gold Series in 2017, the franchise will further evolve with the launch of AVPNext Gold events this spring. 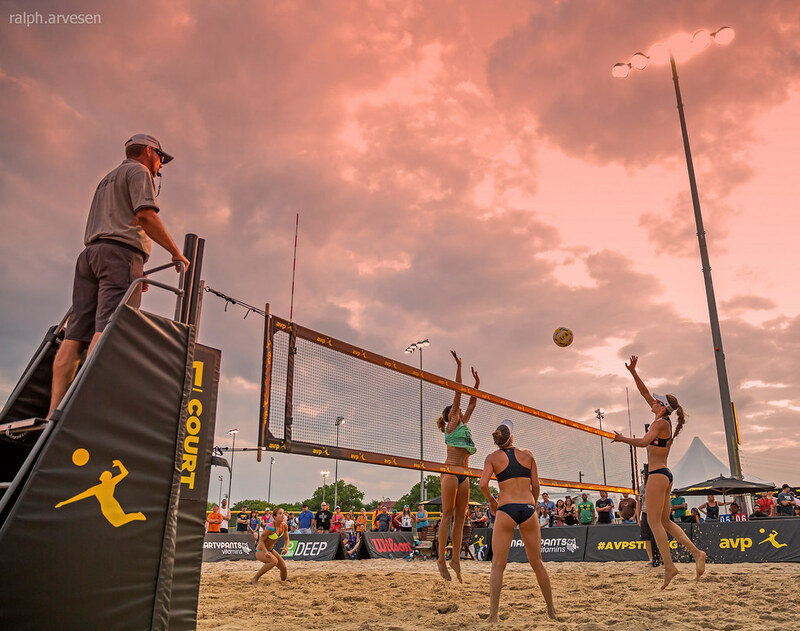 AVPNext is the official developmental program of the AVP Pro Beach Volleyball Tour that serves as the exclusive “qualification circuit” for elite amateur players to earn AVP qualification points – a national ranking and entry into AVP Main Draws. 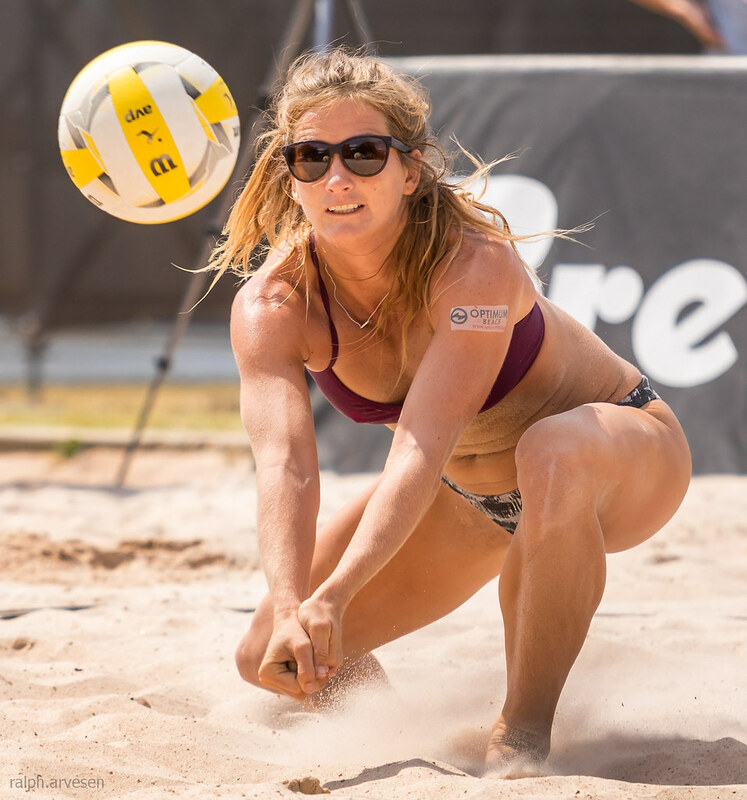 The debut of the AVPNext Gold events this season elevate the opportunity for aspiring pro players to earn higher prize money and valuable points towards the qualifying process - including the chance to bypass the Pro Tour’s Qualification Rounds. 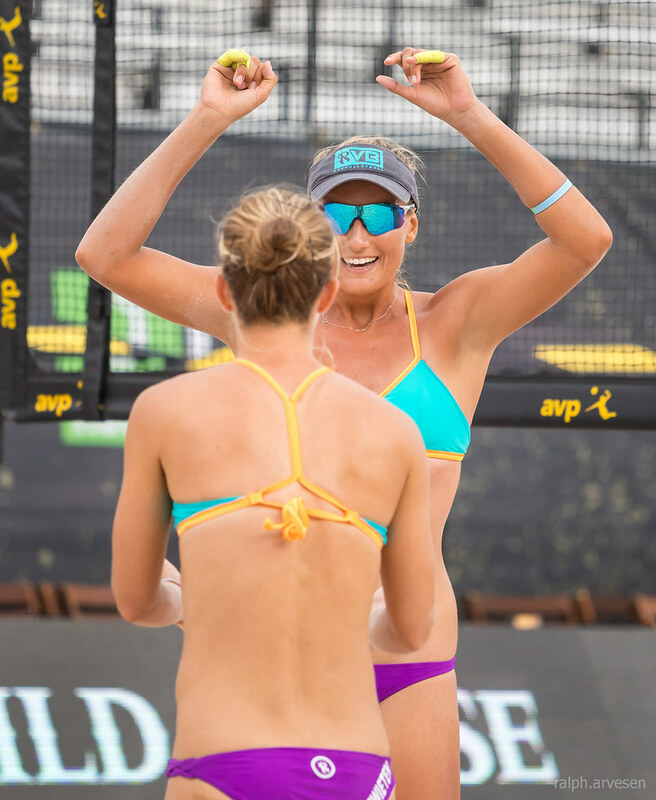 For a schedule of events, go to avpnext.avp.com. 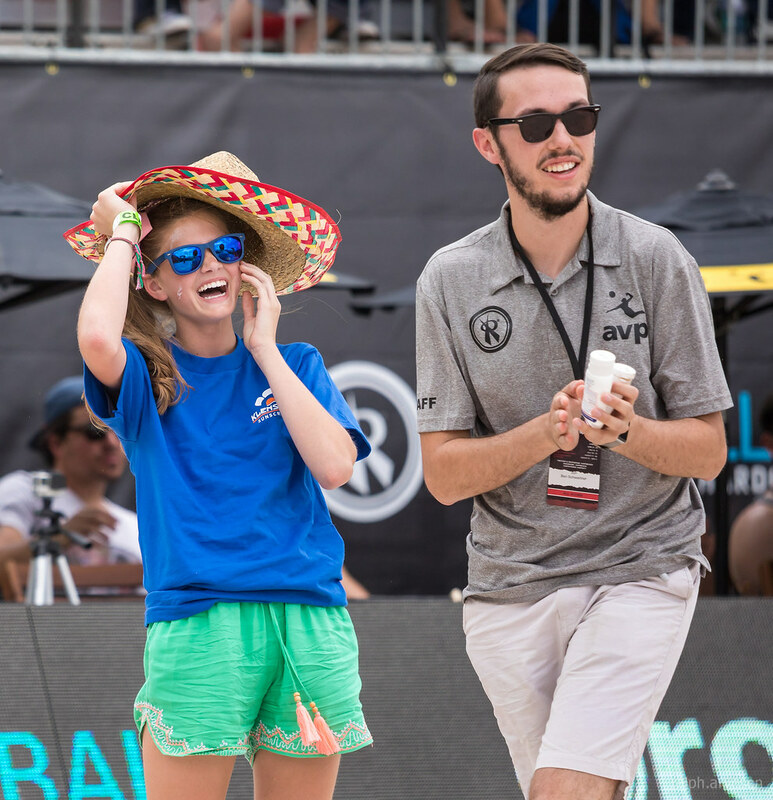 Established in 1983, the AVP has a 30-plus year rich history in creating, staging and marketing some of the most innovative and engaging sporting events in North America. 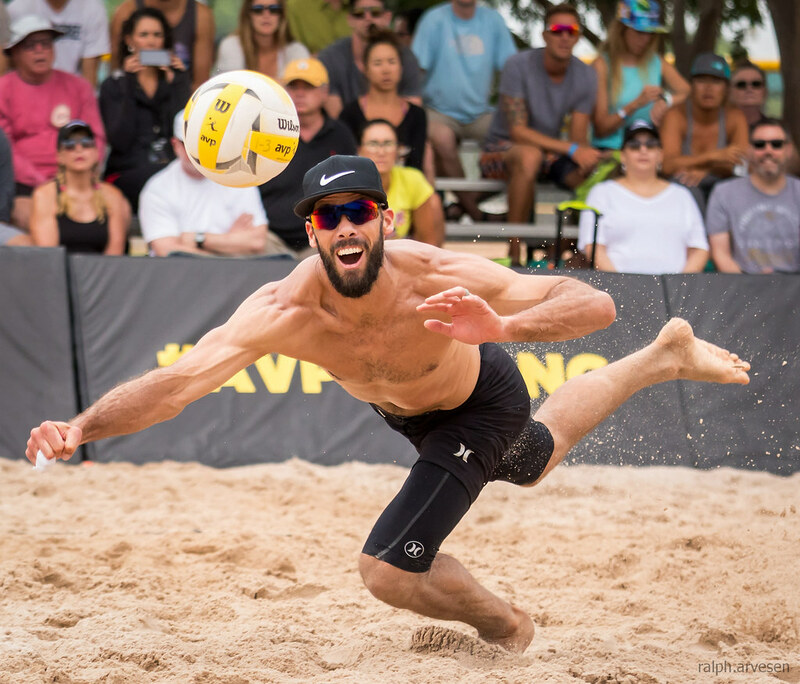 The organization has been home for some of volleyball’s pioneers, rising stars and top professional athletes, including Olympians Phil Dalhausser, April Ross, Jake Gibb, Casey Patterson, Kelly Claes, Sara Hughes and more. 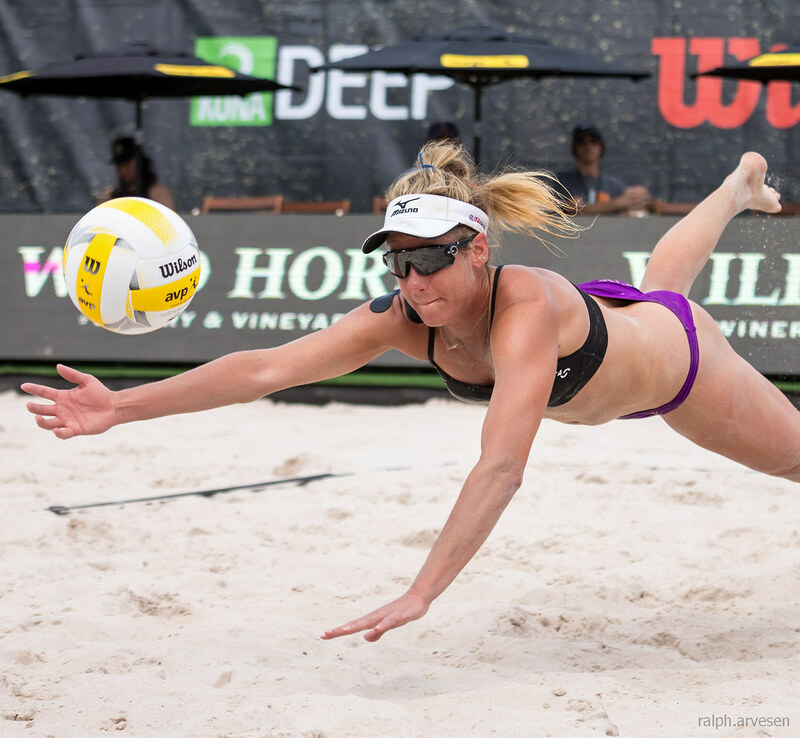 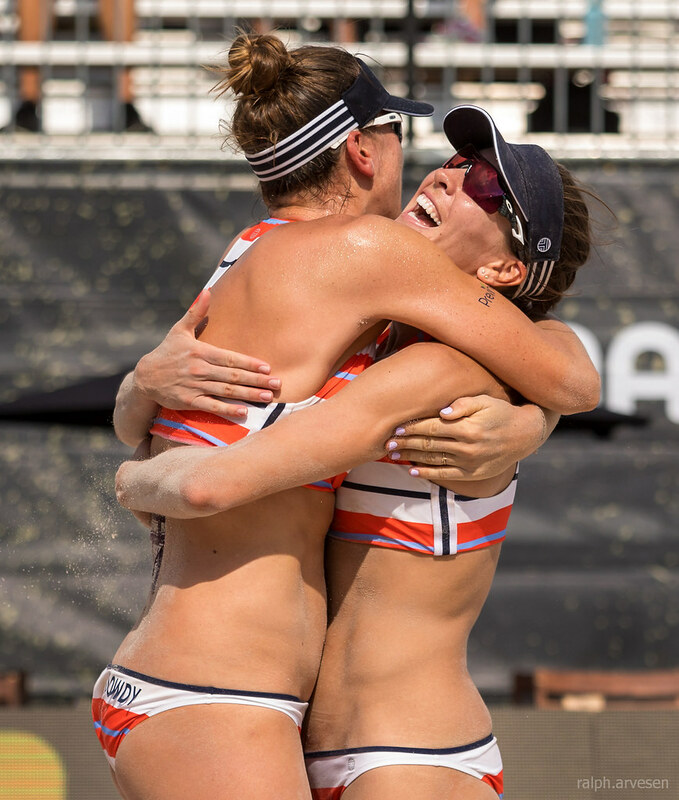 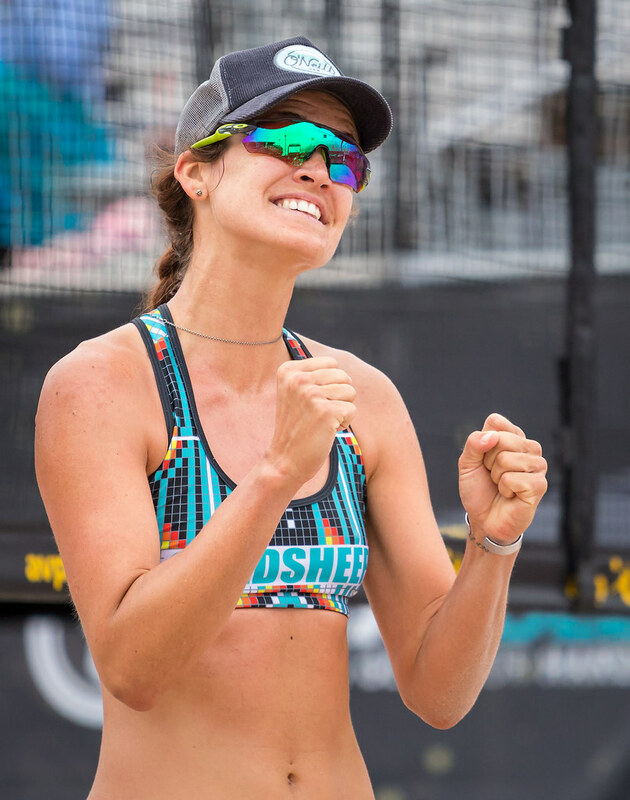 "I'm looking forward to another fun, competitive and successful 2018 AVP season where fans and spectators of all ages can witness action-packed competition from the best in the sport while soaking up the festival village experience at the same time,” said 29-time AVP champion and two-time Olympian April Ross. 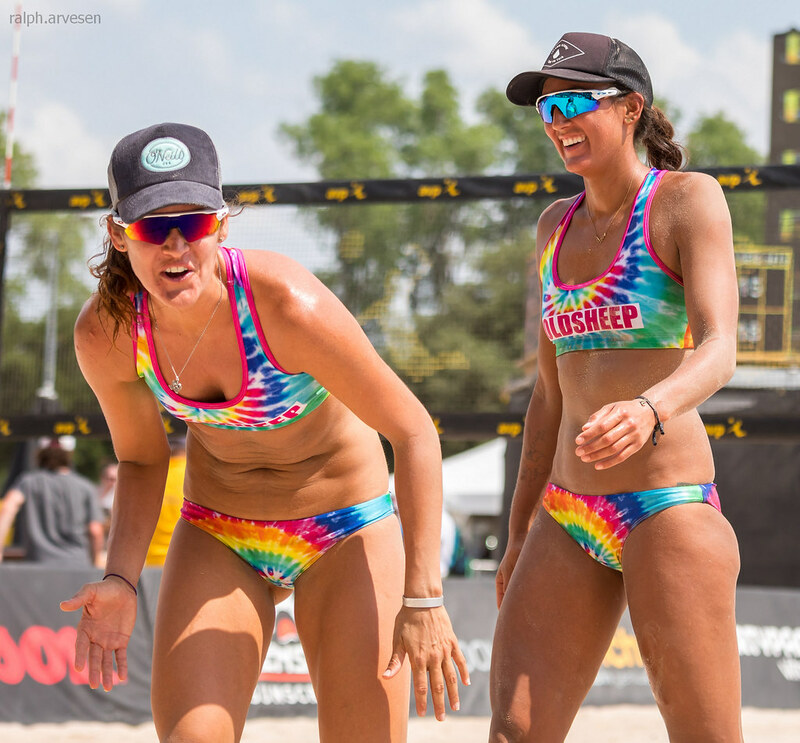 “The best part about bringing beach volleyball to different parts of the country is introducing the beach culture to those who might not typically have exposure to it and showing why we love this sport so much." 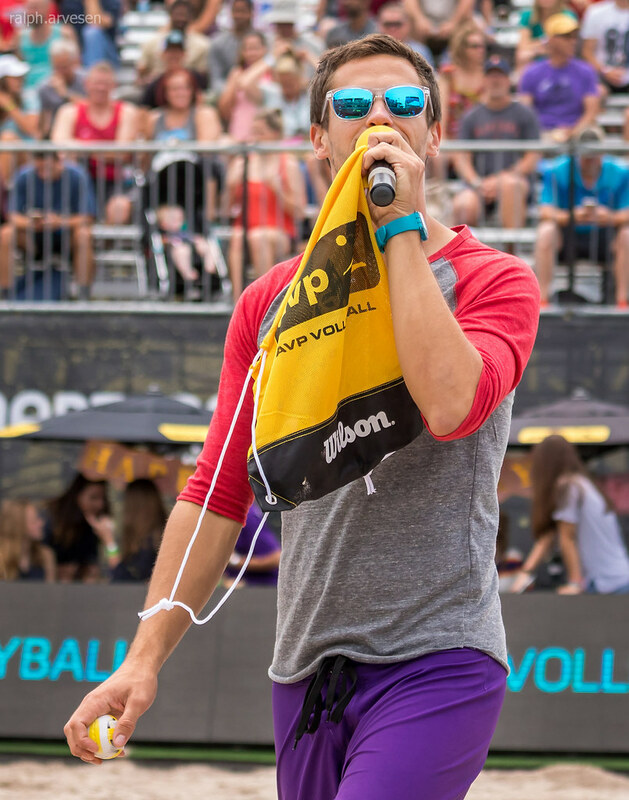 In addition to watching world-class athletes battling for the podium, fans in attendance will enjoy an interactive sponsor village experience that includes fan activations, giveaways, product sampling, athlete meet ‘n greets, free falling into the AVP Jump Zone, partaking in top local food options and AVP’s wine & beer garden (age 21+, ID required) and more. 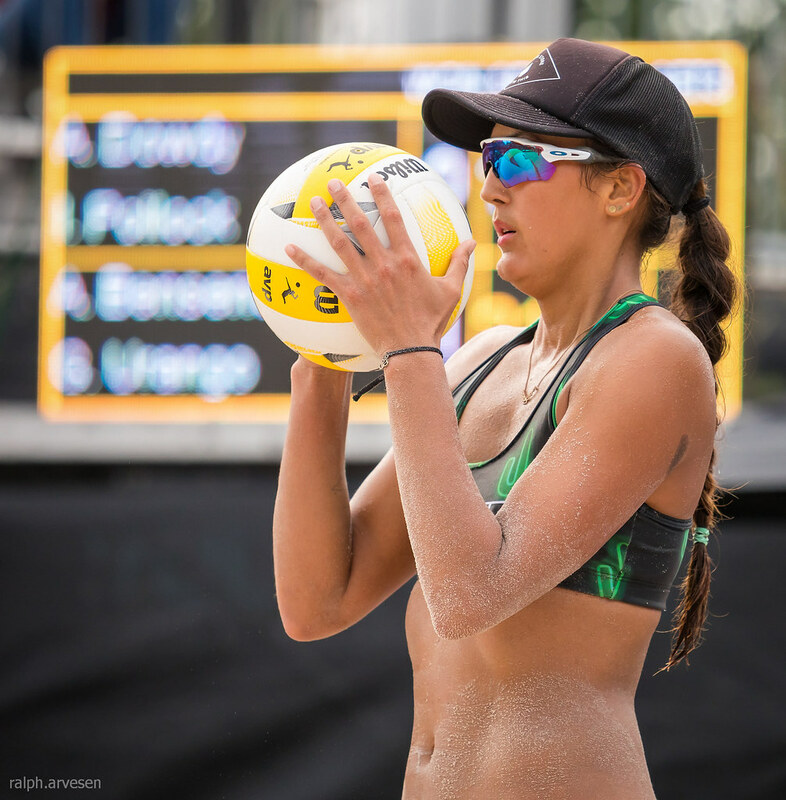 Follow @AVPBeach on Facebook, Twitter, Instagram, YouTube and Snapchat to stay up to date and get behind-the-scenes access with your favorite athletes.